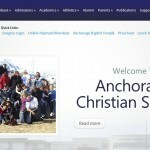 Anchorage Christian Schools had an existing website. The problem? The information and the photos on their site were 10 years out of date! Fusion Web met with their faculty, assessed their needs, and put together a clean, professional looking site for them. 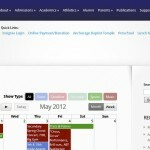 We used WordPress and trained their admin staff on how to make updates to their site photos, content, and calendar!